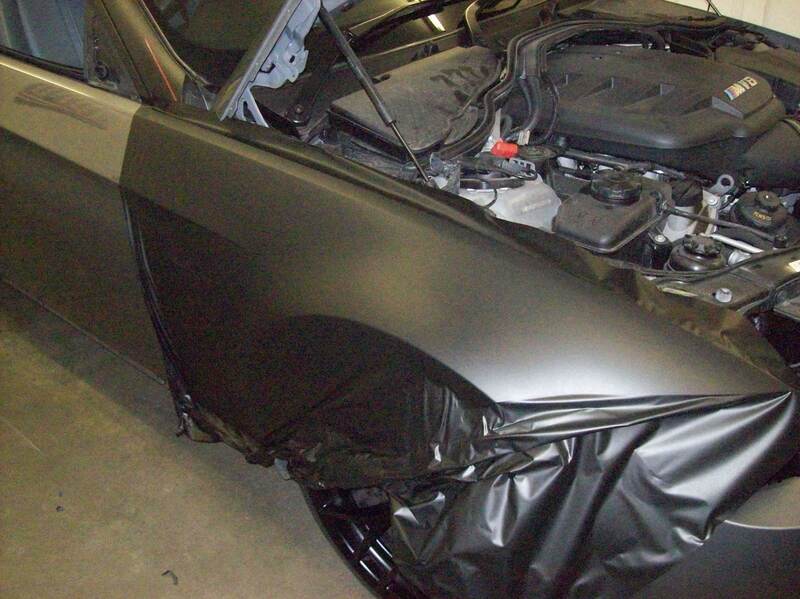 Below are a few examples of the wrapping we do. 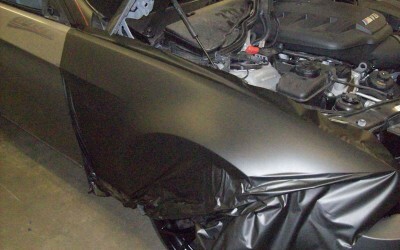 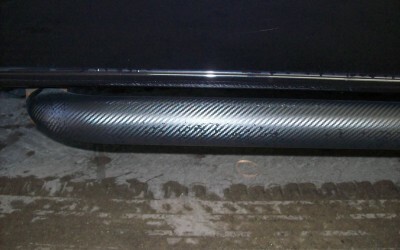 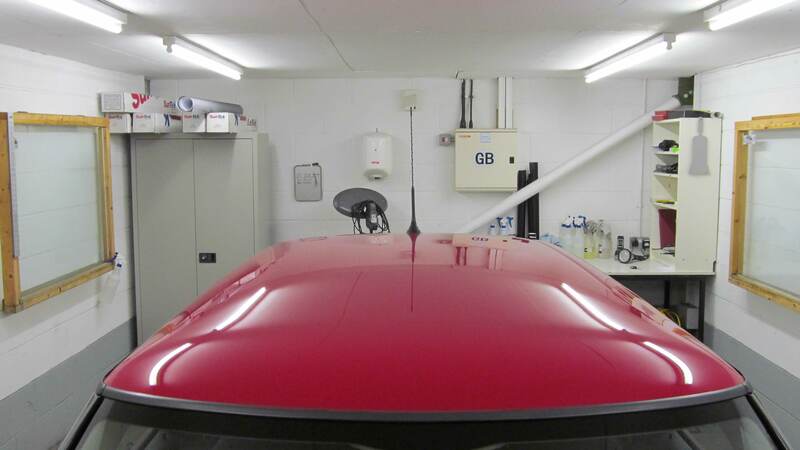 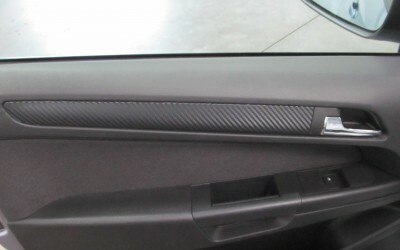 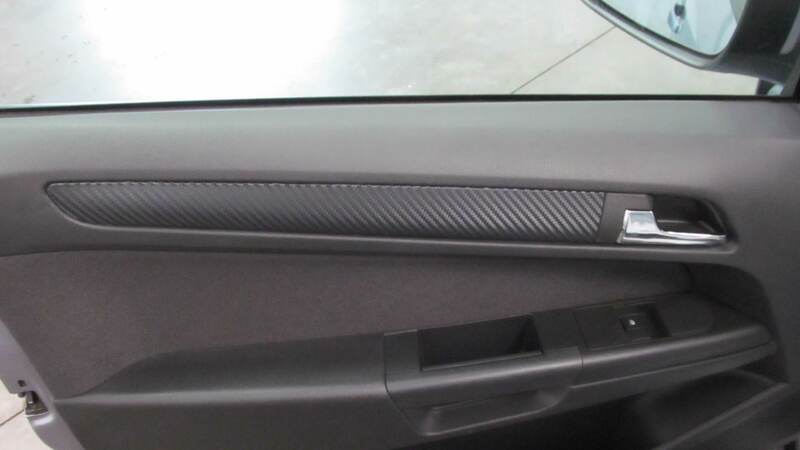 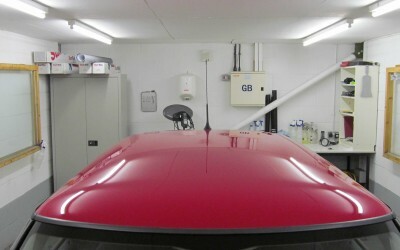 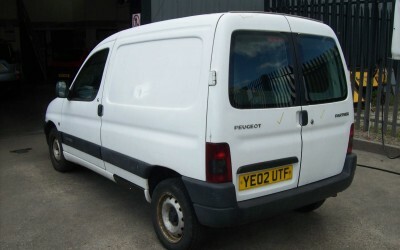 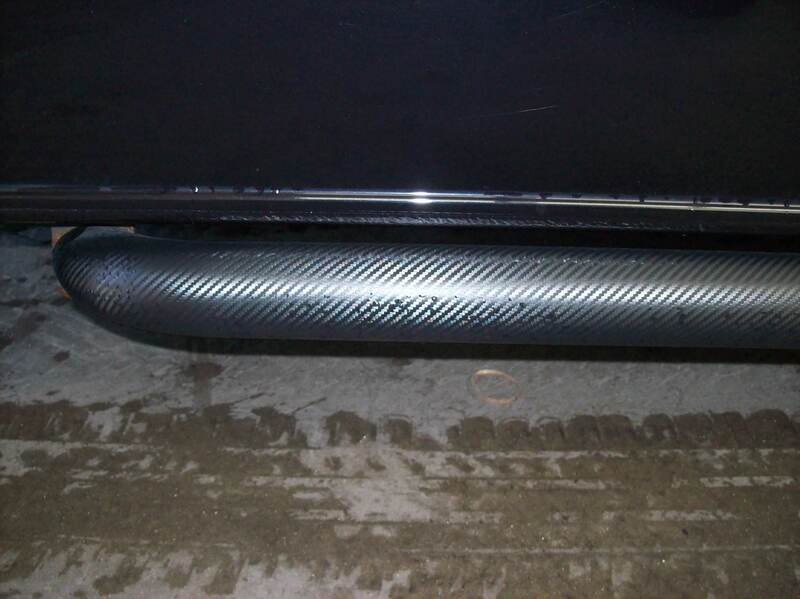 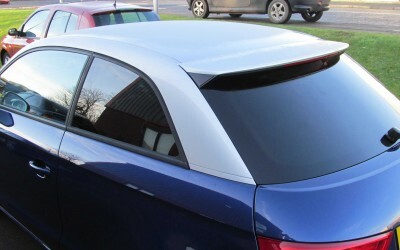 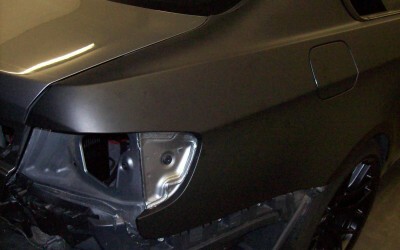 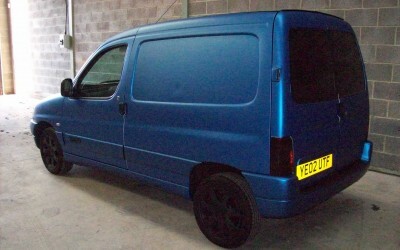 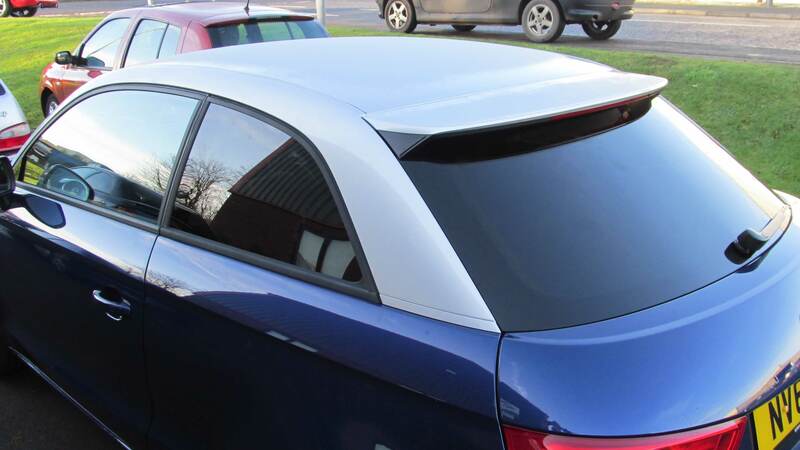 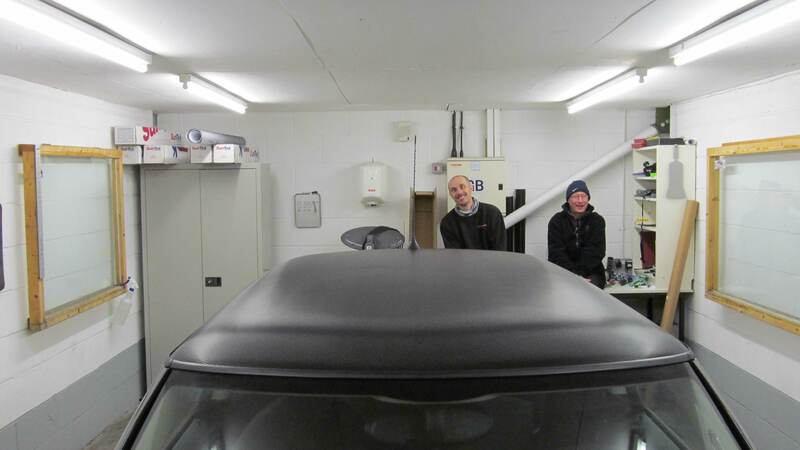 You could change your roof so it has a carbon fibre look or even simply change the interior trim to a different colour. 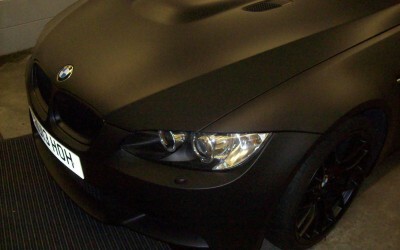 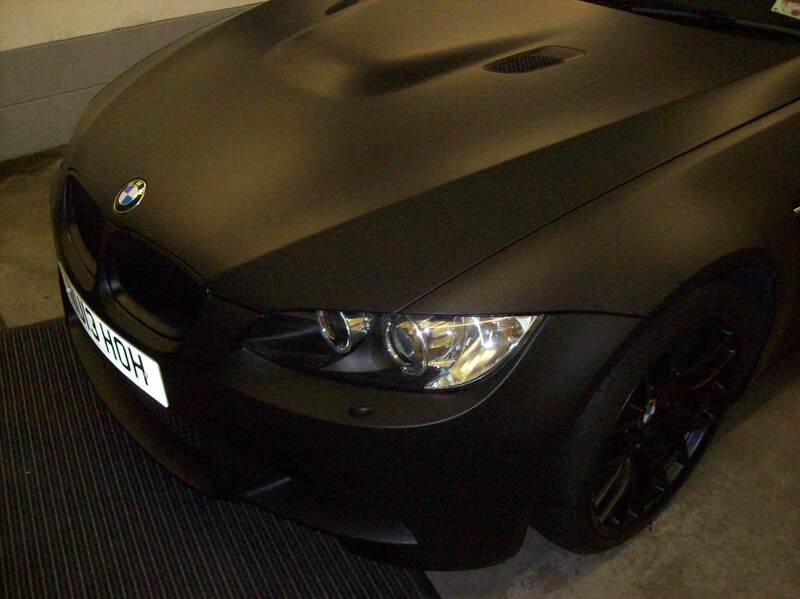 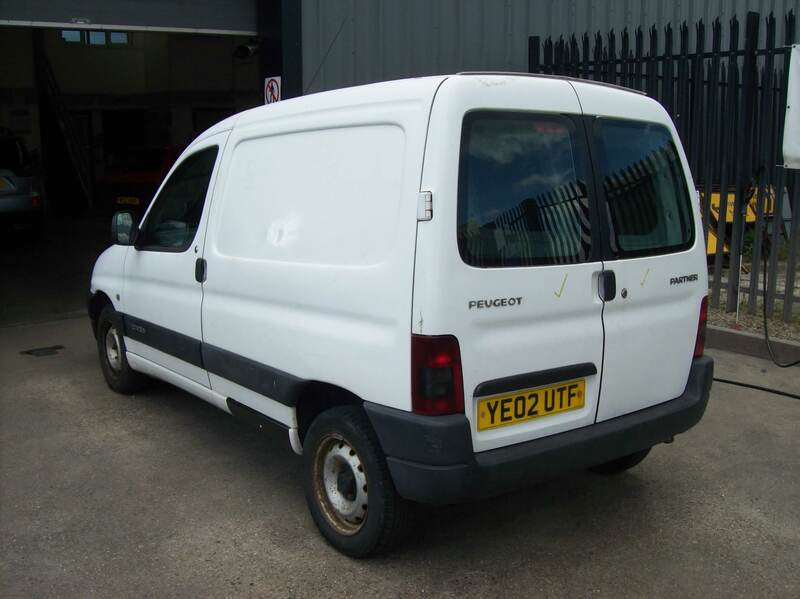 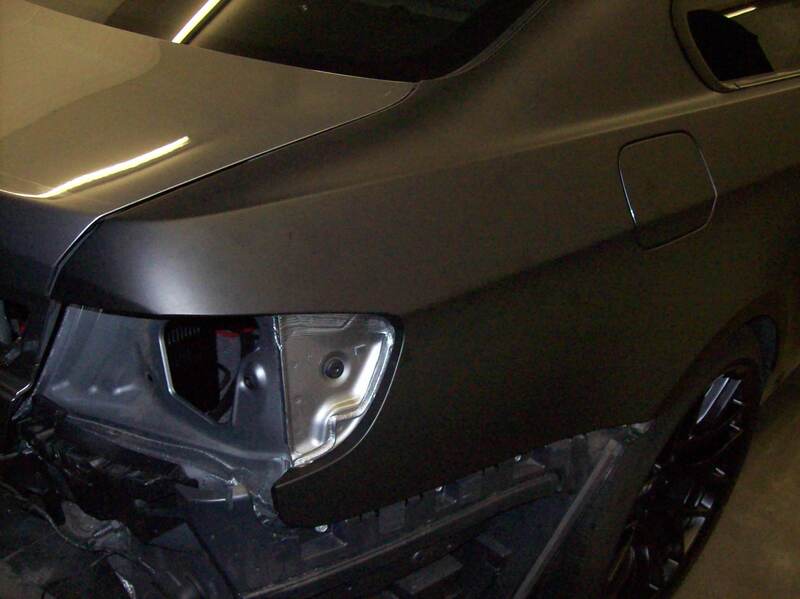 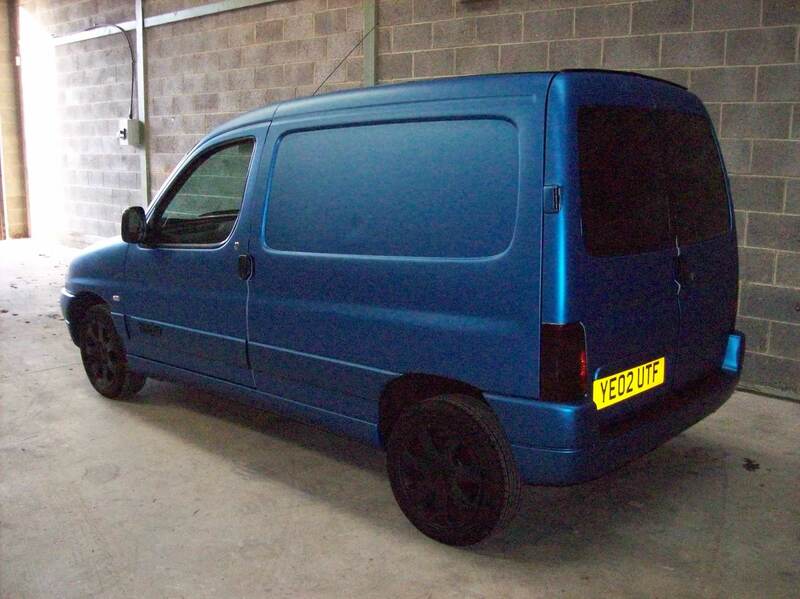 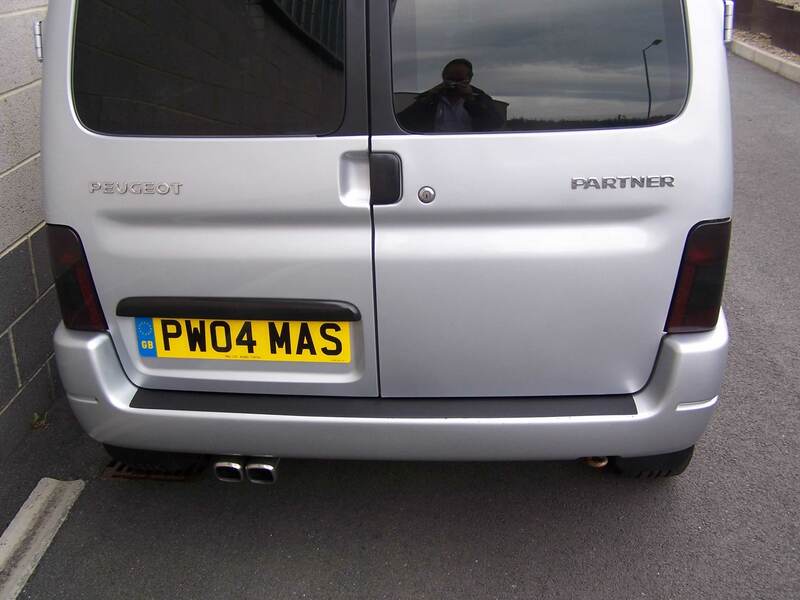 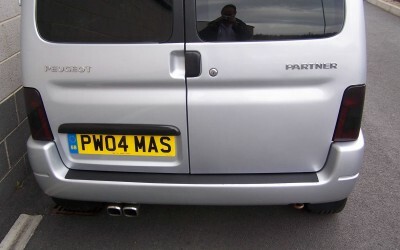 Give your car that individual look and stamp your mark on it with the MAS wrapping service.